Well , I just wanted to share with you the completed cow pastel painting on velour. I think it came out better than I expected and I really love this velour paper for painting animals, and I can’t wait to try more. 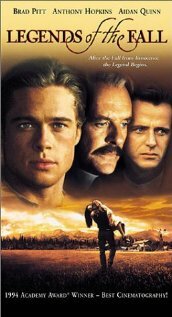 The next one I might like to try is a piglet or Llama, we’ll see. I hope you like how it turned out. I also am farther along on my amish girl daydreaming in the back of a buggy. I am really loving this one. I couldn’t decide between a pale yellow dress, or light rose color, and finally decided on the rose. I really like the way this looks so far. What I really like is the way the silhouettes of the amish parents look in the front of the buggy. 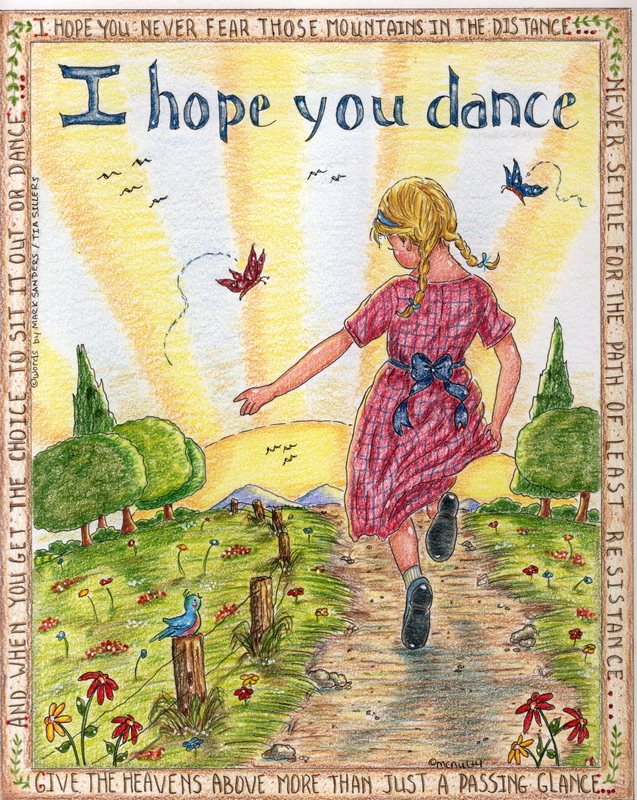 It’s just enough to let you know they are present, but don’t overshadow the daydreaming, amish girl. All in all, I’m very happy and can’t wait to complete this painting. Then I can finish Pink and on to Paul Newman! So exciting! Enjoy! Hello all! 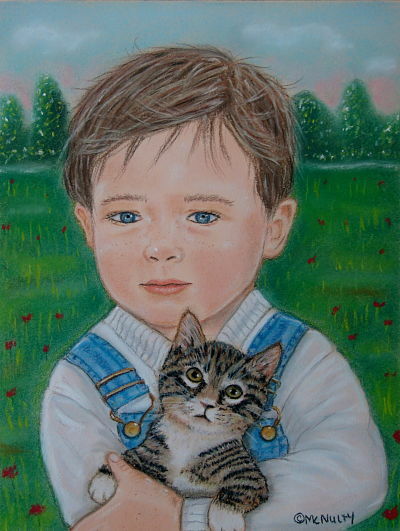 I am so excited as I have been practicing my pastel and pastel portrait painting by painting my daughters portraits. I have learned so much by doing them and watching You Tube over and over on pastel portrait painting. 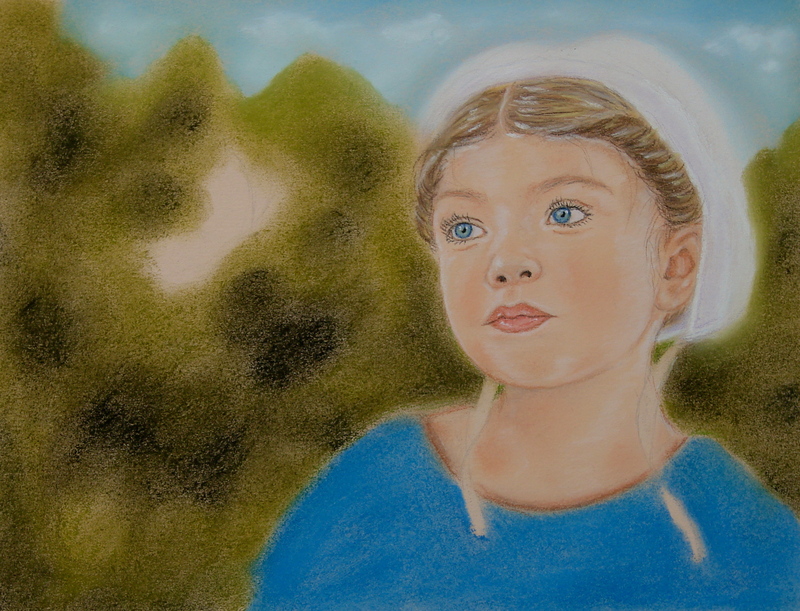 I have been wanting to paint another Amish painting for so long and I have started this one, Amish Girl at the Farmstand. The colors in her face have come out so realistic with this new method of colors I have been trying, and I love the result. Now I can’t wait to see the whole picture done! 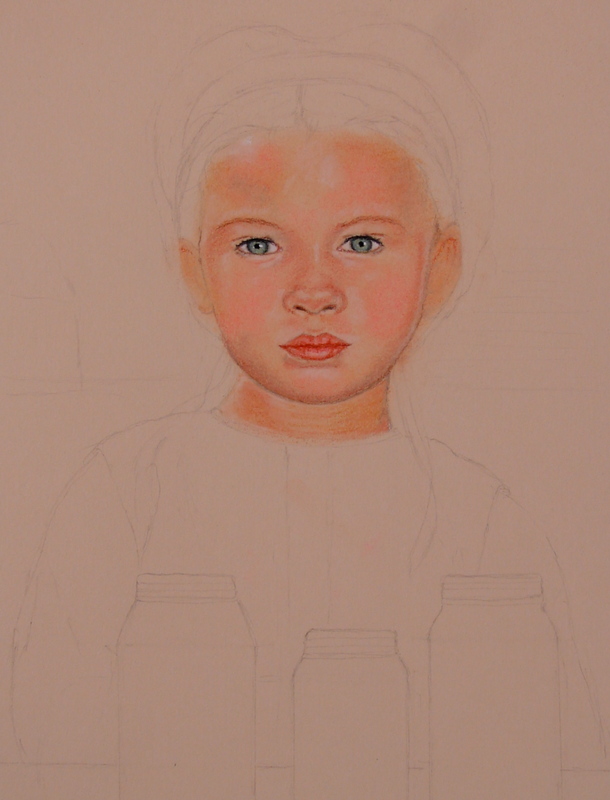 I don’t know if you can see it, but there are faint pencil lines where I am going to be painting canning jars of fruits or vegetables in front of her and I think I may blur the background with trees and a white barn. I can’t wait to get back to this and show you, so stay tuned and let me know what you think! I also have another one in the works and this is an amish girl in the corn, but I’ll show you her as I get a little further along on it. Enjoy and check back! Just finally finished this pic. I was not used to the smooth side of pastel paper here, so it kind of sat on the back burner…awhile. Anyhow, I really liked the softness of the picture and the way you can almost feel how warm it is outside. Hope you like it. I’m just posting this because I believe the two belong together. 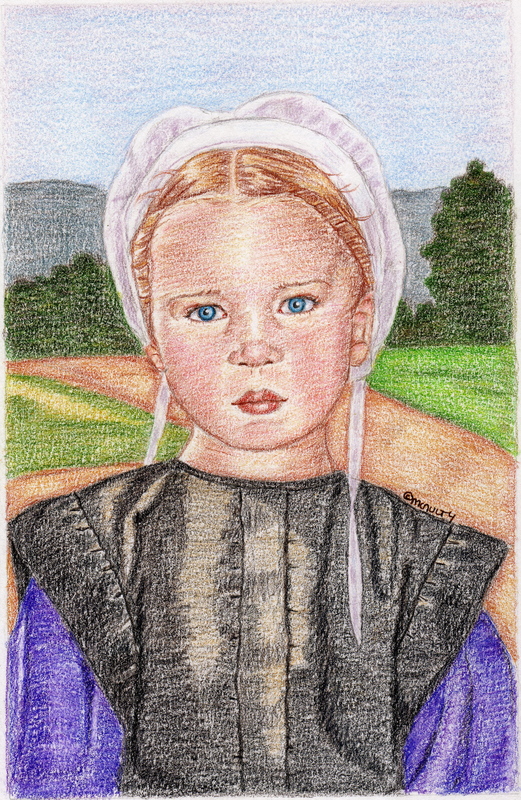 This picture, which I drew awhile back (and I would like to do more Amish pictures) was done in colored pencil and I love the way it turned out. She is beautiful and her innocence seems to shine through. As I said in the previous post, we just got back from Amish country, and it is very hard to come back into the swing of things when you have simpleness and calmness all around you for a week. Enjoy this calmness for a few with the video. 🙂 Please click on the title of the video for it to work.